The DR900S Series redefines expectations for dashcam video fidelity and storage efficiency. With its 8-megapixel CMOS sensor in the main camera, the DR900S-2CH captures 4K Ultra High Definition video—four times as many pixels as Full HD. The DR900S Series redefines expectations for dash cam video fidelity and storage efficiency. With its 8-megapixel CMOS sensor in the main camera, the DR900S-1CH captures 4K Ultra High Definition video—four times as many pixels as Full HD. Full HD 1080P @ 60FPS + 1080P Rear @ 30FPS. Built-in WiFi, Built-in GPS, Cloud Ready, Event File Lock..and more. All new 2018 release with an upgraded Sony STARVIS™ Sensor and 60fps video recording. 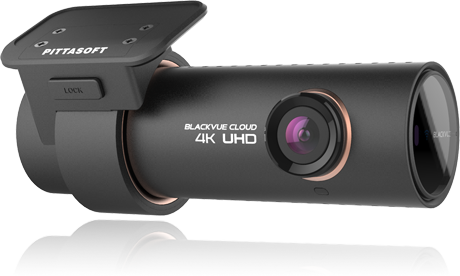 The BlackVue DR590-1CH is an excellent leading low-end dash camera for those not needing WiFi or Cloud capabilities. The unique design BlackVue cameras use is unmatched by our competition. Performance is made from design and features. 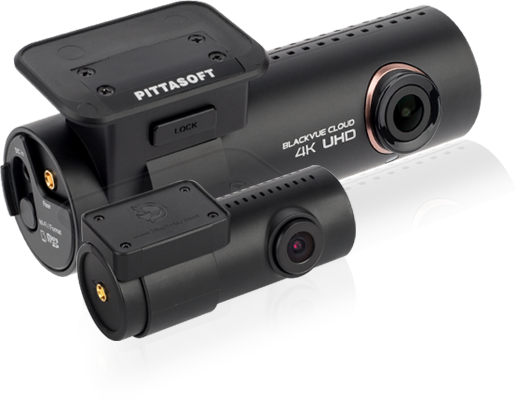 BlackVue are the world's leading dash camera manufacturer with the highest number of car cameras sold world-wide compared to any other brand. BlackVue are renowned for being the first company to introduce WiFi and Smartphone Applications to enable easy viewing without the need for computers. 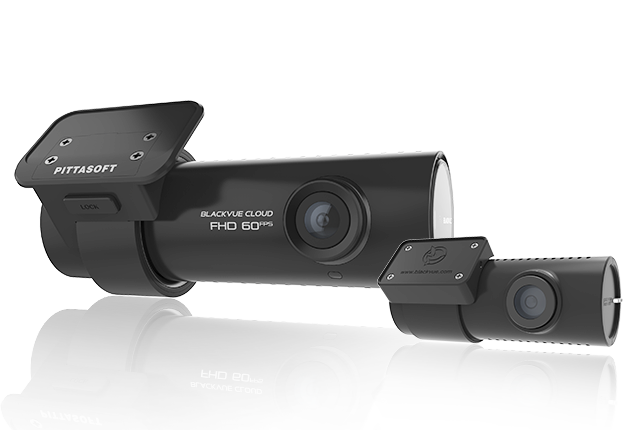 BlackVue are one of the top 5 leading dash camera manufacturers in Korea, and the most iconic and well known brand in Australia. At BlackVue Australia we offer premium customer service and back up support including an exclusive 2 Year Warranty for Australian customers. When you purchase a premium product, you can expect premium support from us. As a dashcam based company in Perth, we also supply retailers in Adelaide, Melbourne, Sydney, and Brisbane. We continue to lead the industry as Australia's largest supplier of quality dash cam products. 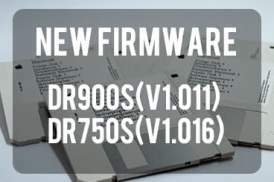 The new DR900S V1.011 and DR750S V1.016 firmware offers some new features and updates. All users are recommended to update when possible to take advantage of the new features. Insane Footage of Car Explosion, Caught by BlackVue! 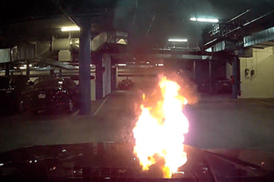 BlackVue dash cam (DR750S-2CH) captures the last minutes of this poor vehicle, before it is engulfed in flames! Luckily no one was injured and the footage was available for later review. Make sure you register your BlackVue camera model to ensure your 2 year warranty! Don't miss out on exclusive giveaways and prizes by signing up to our newsletter. Important changes to the BlackVue Cloud app and how your privacy is handled. New default settings have been enabled. Read on for more.. 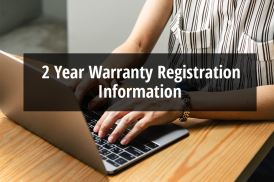 When buying electronic products, it is very important to consider more than just the price you're paying. Important qualities such as customer service, credibility & reputation, and back up support. Customer care begins before you even make a purchase, whether in-store, online or through a catalog. 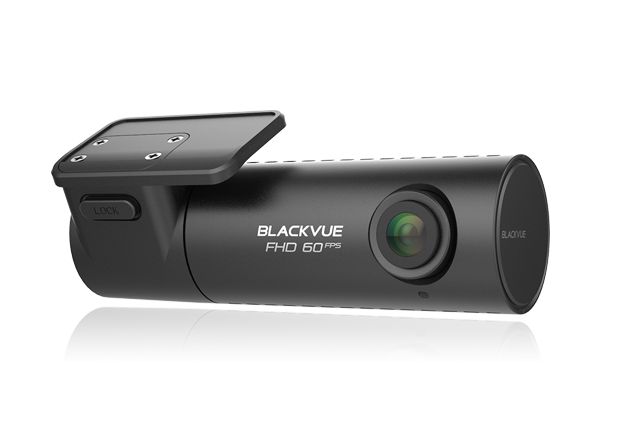 BlackVue is one of the world's most-trusted camera brands.